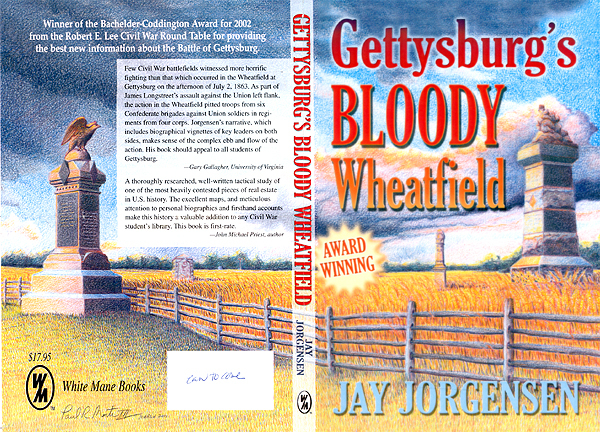 Gettysburg's Bloody Wheatfield: by Jay Jorgensen. 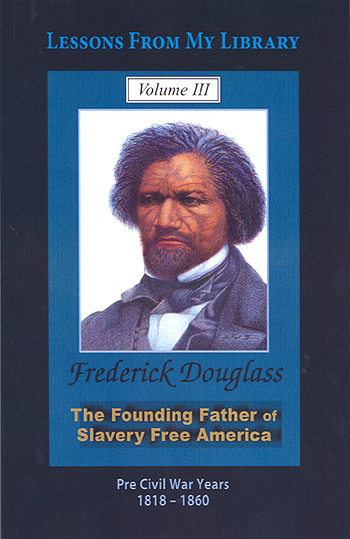 Harcover (2002) and Paperback (2004) edition. 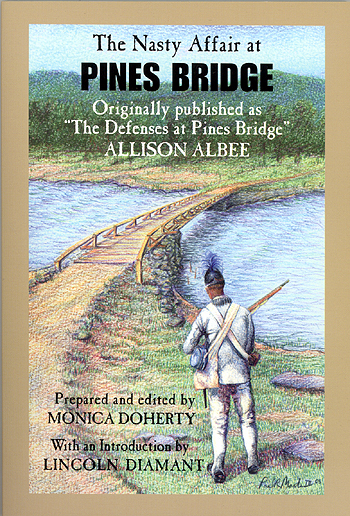 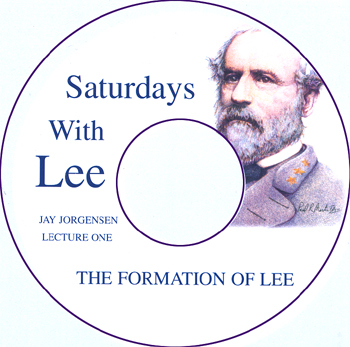 Published by White Mane Publishing Company Inc.